This section covers articles, source code samples, tutorials, links, and other resources related to SharePoint. 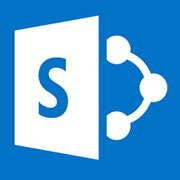 Microsoft launches Release to Manufacturing (RTM) of SharePoint Server 2016. This is an important landmark in the delivery of this release, which includes new capabilities for users.